2018 has been a busy year here at Pace Creative! 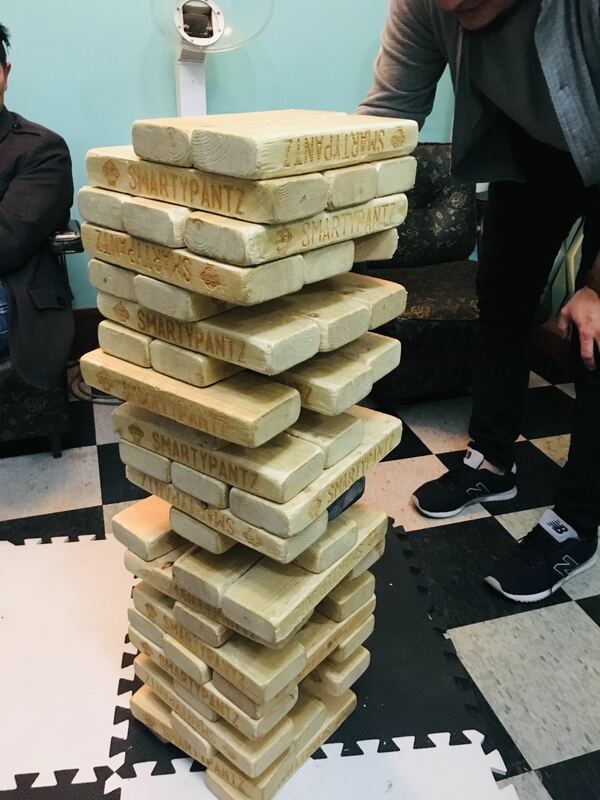 We’ve been hard at work creating exciting content and digital projects, but we’ve also spent a little time having fun. This year was our 5th anniversary, and we took the opportunity to refine our core agency values and to celebrate all year long. Forgive us for indulging ourselves, but we’re proud of the success that we’ve had, thanks to our team’s dedication and talent, as well as our clients, who picked Pace Creative as a partner and believed in us. 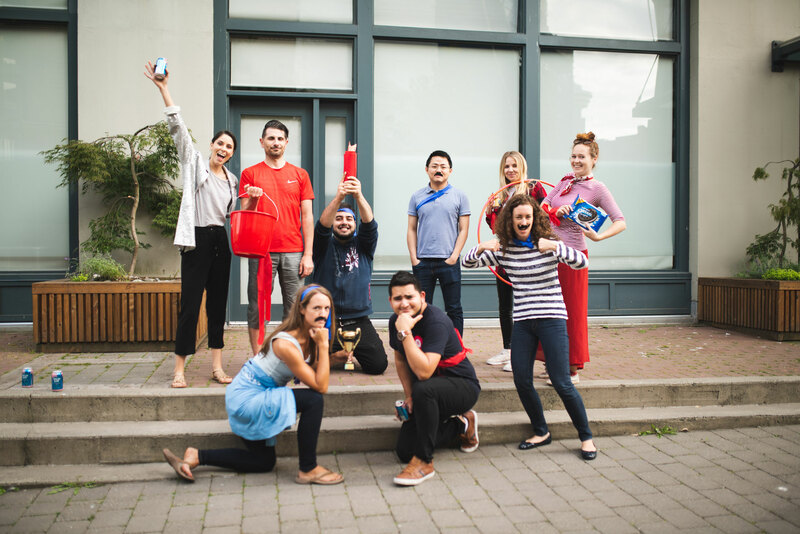 This is our year in review, so here are some of our agency’s successes and celebrations! This year we welcomed four new team members! 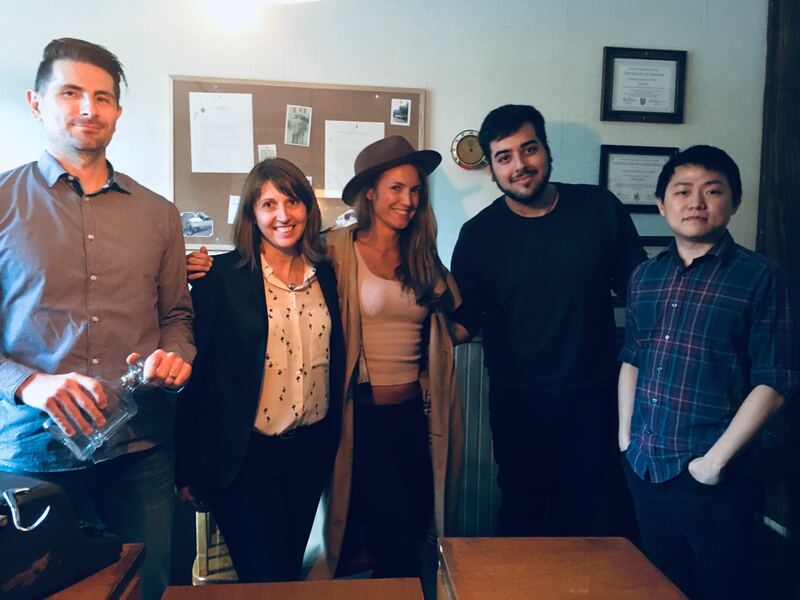 Huy and Bithja joined our web development team, Gustavo joined our design team, and Nuala joined our copywriting team. We have started working with a variety of new clients such as Cutera, Spalding Hardware, The Dance Centre, BC Hydro, Fresenius Kabi, and PACCAR. Our clients are located all over North America and we thank each one for challenging us to deliver unique strategic marketing solutions! Stop us if you’ve heard this before, but teamwork is key to the success of our projects and of our clients. This idea is probably a cliché by now… so instead, we like to use collaboration! Basically, it’s like teamwork, only better! It’s about supporting each other, building trust, and using our collective genius to solve problems. We go above and beyond teamwork. We collaborate in everything we do, including extracurricular activities! On August 31, we divided into two teams and held a Summer Olympic Games. Team blue and team red faced off in a series of events to determine which team had the strength, skill, and smarts to win the trophy and bragging rights for the rest of the year. The red team consisted of Gen, Bithja, Matt, and Aldo. 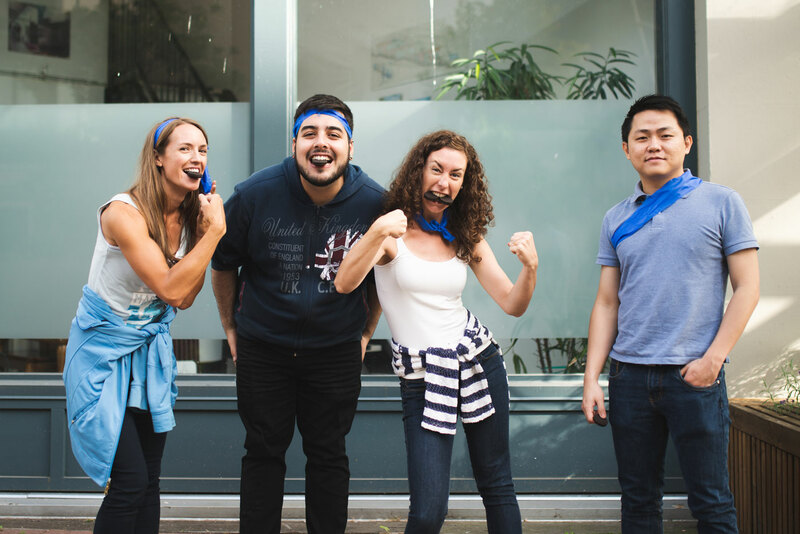 Farryn, Delphine, Huy, and Gustavo competed for the blue team. Jasmine was the game master. The highly competitive events included a water balloon toss, hula-hooping, and the Oreo challenge. 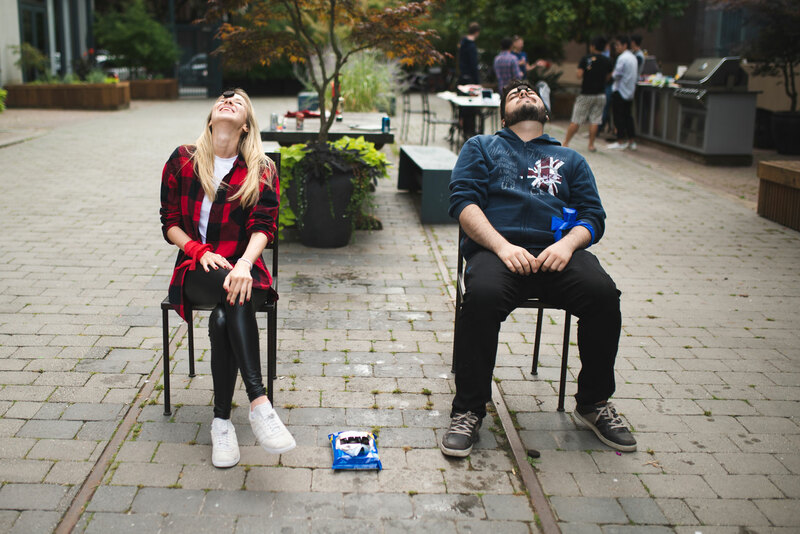 If you’re not familiar with the Oreo challenge, let’s just say there is a learning curve to moving an Oreo from your forehead to your mouth using only your face! After a hard-fought battle testing physical, mental, and collaborative (you know we had to fit it in somewhere) toughness, the blue team won by a narrow margin! At Pace Creative, we’re committed to constant learning and improvement. Staying devoted to finding new ideas and creative solutions to overcome our client’s business challenges is important to success. As a team we have a habit of challenging the status quo. 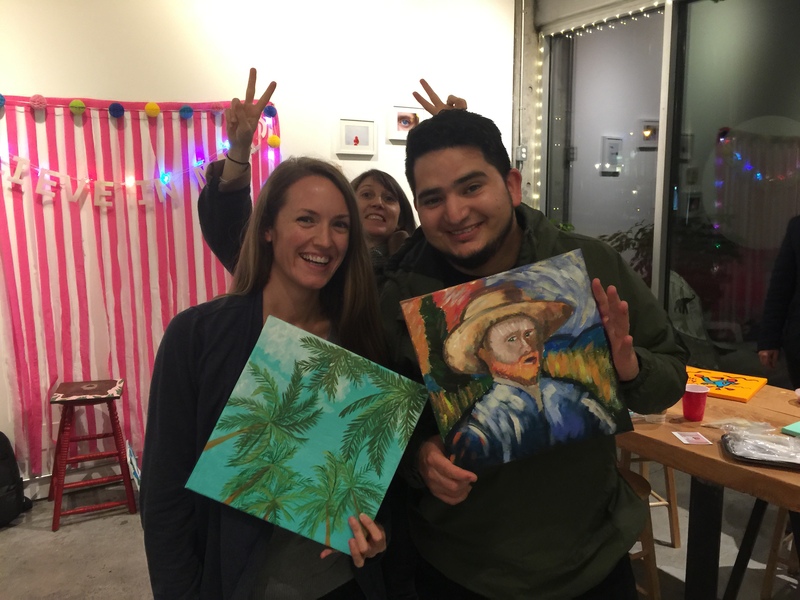 On April 6th our team brought our creative juices to a painting session at the Luminous Elephant in Vancouver. We got out of our comfort zones and tried something new. Some of us proved to be secret virtuosos! Matt painted a portrait of his dog, Zoe, in the style of Andy Warhol, and Stefanie visualized a cute panda. There was a giraffe from Jasmine that would be great in a kid’s room, a bear from Delphine that ended up as part of her living room decor, and a vampire from Gustavo. Farryn painted palm trees against a summery pink sky as she loves the sun, and Gen depicted flowers. Aldo tried his hand at recreating Van Gogh’s Self Portrait. 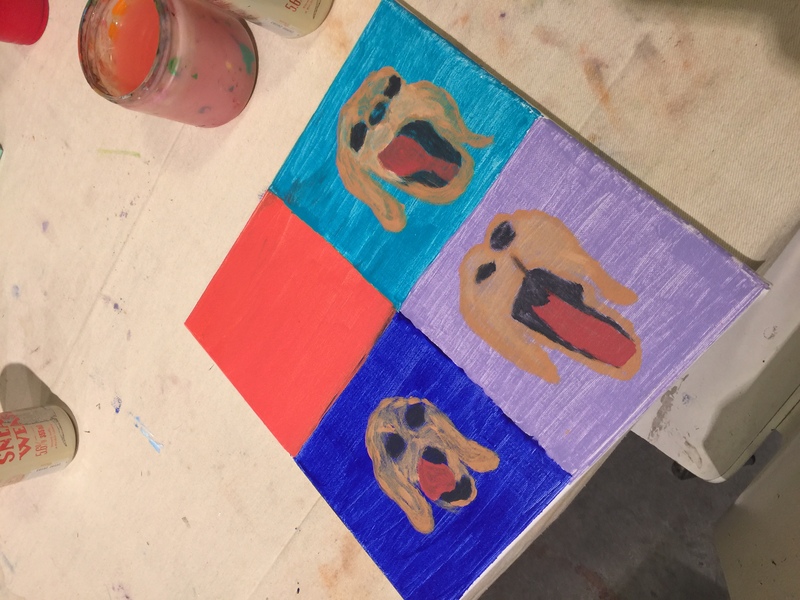 We brought our own ideas, learned a lot about painting techniques, and iterated on our original ideas to produce some awesome artwork. 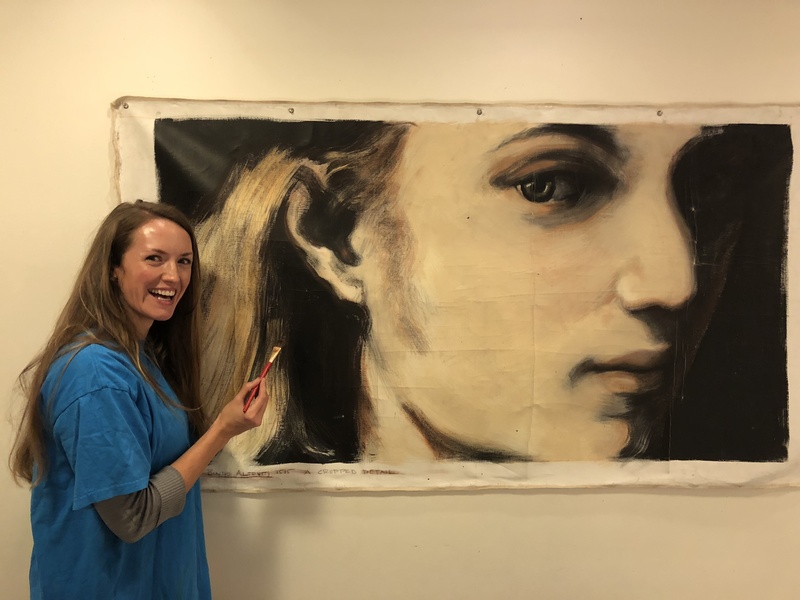 Too bad painting isn’t one of our capabilities as an agency – yet! The diversity in ideas, strengths, interests, and cultural backgrounds within our agency is another major part of our success. In fact, within our team we speak 8 languages. We also have one thing in common – we all love travelling the world! We strongly believe that our communication, our differences, and our understanding brings us together and elevates our work. Team bonding is our favourite way to encourage communication. On September 28th we headed to Smartypantz in Vancouver. We split into two teams, and each team took on a different escape game. We mixed up the teams from our Olympic Games, so that different team members had a chance to work together. Team 1 (almost) completed the Thirst for Murder game and Team 2 completed the Spies and Lies game, but maybe that’s just because Team 2’s game was too easy! Customer service is about caring – both about our client’s successes and about each other. We like to think that as a team, we’re a family and our clients are our very close extended family. Some of the characteristics that are important to us are helpfulness, clarity, responsiveness, and prioritizing two-way communication. Our Halloween potluck was a success, thanks to our organization skills – and the expert cooks on our team, of course. We coordinated dishes to make sure no one brought the same thing – although no one would have complained about extra dessert! 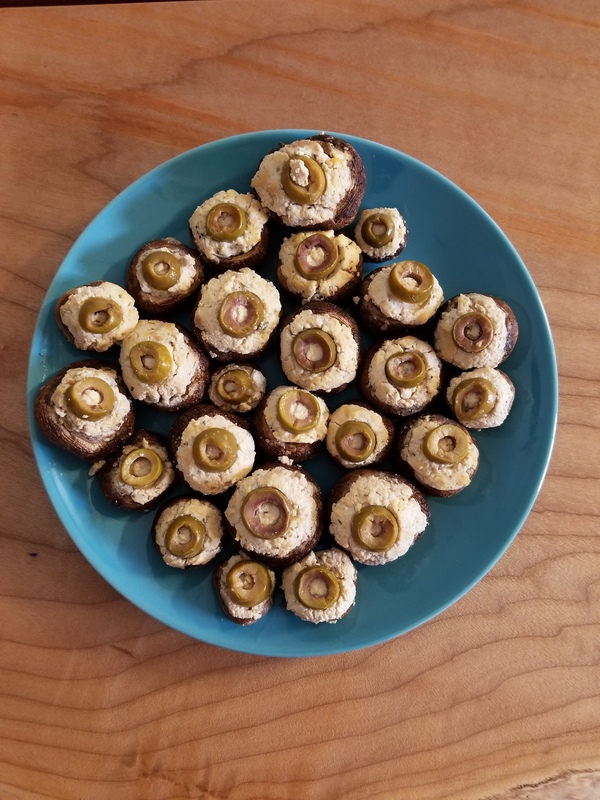 There were goodies like dead fingers (chickpea fries), eyeballs (stuffed mushrooms), graveyard tacos (avocado and black bean dip on tacos), ghost treats (chocolate covered rice krispies), brains (tabbouleh), and other delicious treats! 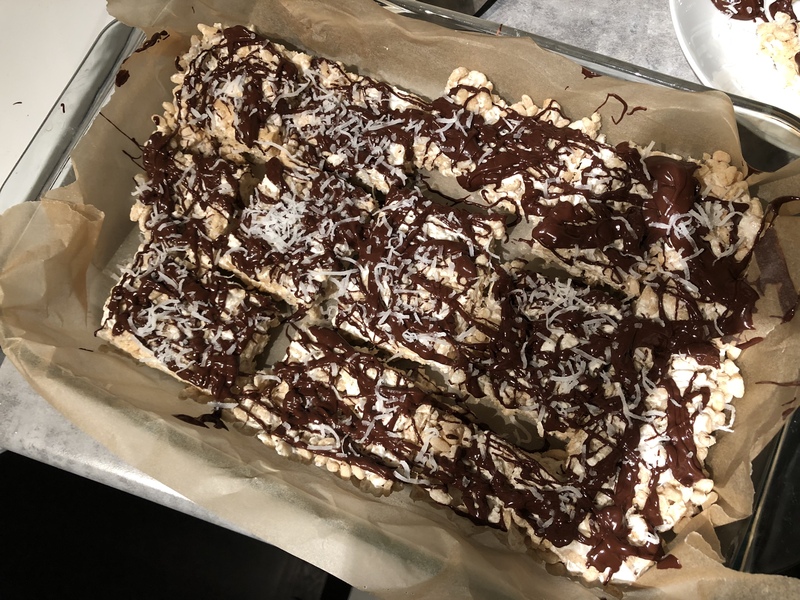 The dishes were considerate of our vegan team members and we all worked to make sure everyone had enough treats to celebrate! Wins of the Week happens on Fridays, and we share great moments from the week, like receiving positive client feedback or getting a seat on the bus. We hold afternoon team stretch sessions and the occasional choreographed line dance to stay zen, thanks to our Stretch masters Delphine and Jasmine! Our event committee plans events and makes each team member’s birthday special, with a heartfelt card and sweet treats. This wouldn’t be a proper year in review if we didn’t thank all the clients we’ve worked with this year and in previous years. They inspire us to continue improving our creative solutions, and they challenge us to produce the best work possible. Of course, we also have to thank our team members, who rise to this challenge and elevate our agency every single day! That’s a wrap on a busy 2018 at Pace Creative! We hope hearing about our core values and the way we operate instills confidence in our capabilities. If you’re considering hiring a content and digital marketing agency for the coming year, check out our blog post about how much you should spend.